Huge Savings Item! 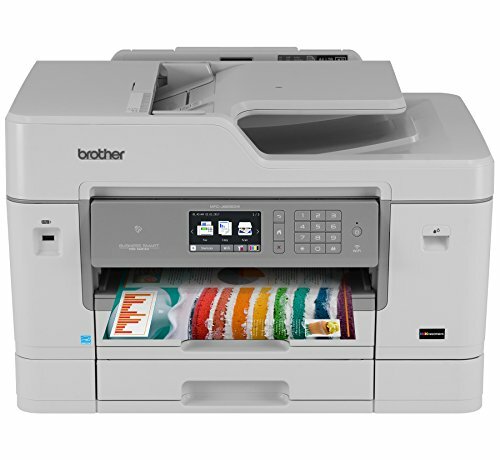 Save 12% on the Brother Printer MFCJ6935DW Wireless Color Printer with Scanner, Copier & Fax, Amazon Dash Replenishment Enabled by Brother at FloType. MPN: MFCJ6935DW. Hurry! Limited time offer. Offer valid only while supplies last. Spend less for more pages with INKvestment cartridges. Ideal for any small business and workgroup environment. Print, copy, scan, fax up to 11''x17''.